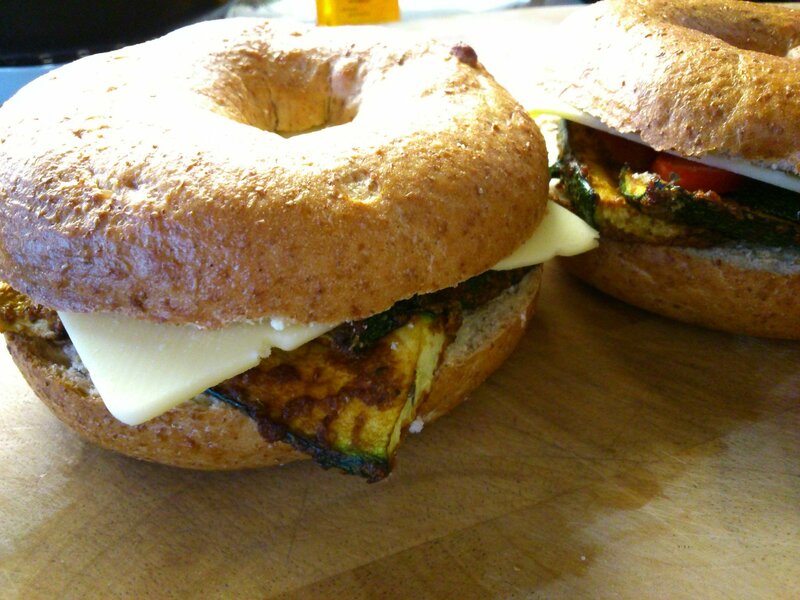 Courgette sandwich slices on bagels, yum! Sometimes I really want something savoury, salty and smoky for sandwiches, salads and snacks. I won’t pretend this tastes at all like bacon, non vegans will not be fooled, but it’s an amazingly tasty flavour paste, that works on so many things. I’ve used it recently on courgette, which made a great sandwich slice, and today, butterbeans. I ate a few of them as a side to a burger, and they really hit the spot. Filling and savoury, with a lovely texture. 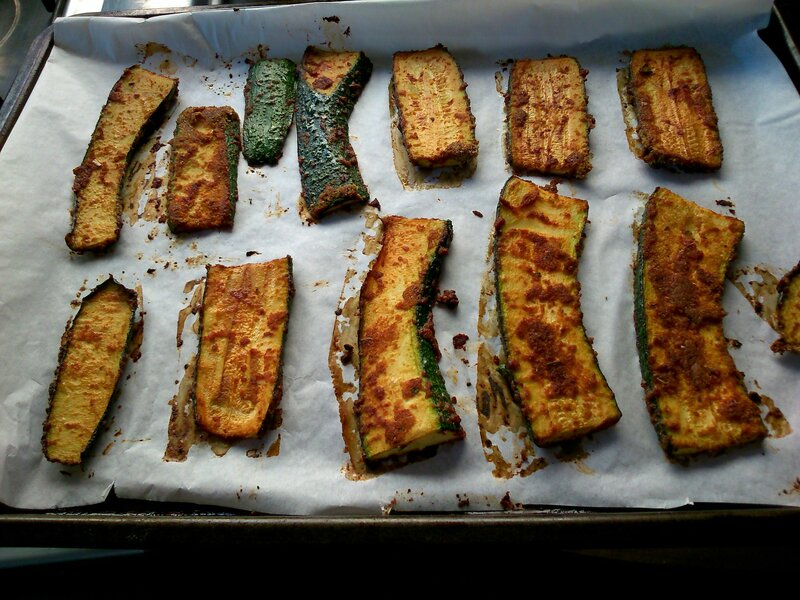 Toss the courgette slices in the flavour paste. Lay them out on an oven tray lined with greaseproof paper, and bake for 15-20 minutes, turning after 10 minutes. 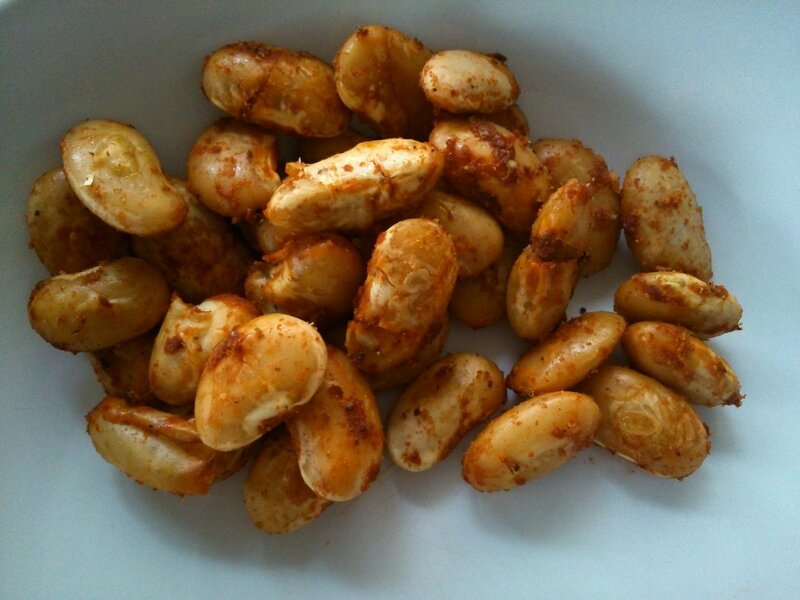 1 400g tin of butterbeans, rinsed and drained. It’s best to dry them a little using kitchen paper. Toss the butterbeans in the flavour paste. Lay them out on an oven tray lined with greaseproof paper, and bake for 15 minutes.